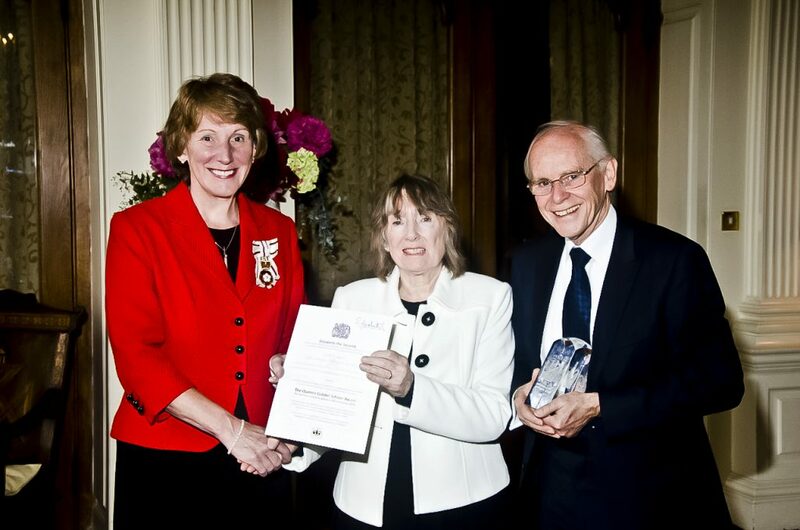 We have been honoured with the Queen’s Award for Voluntary Service. This is the highest award a voluntary group can receive in the UK. We work in the community in Mid Sussex to help people who suffer from the chronic illness, ME. reMEmber was formed in 1999 by Janice Kent, herself an ME sufferer, because at that time there was very little provision for people with this illness, and certainly nothing south of London. The charity gives information and advice, arranges consultations by expert doctors, holds social and fund-raising events, campaigns for better services, arranges talks by experts, supports research, provides self-management courses and produces a quarterly newsletter, all for the benefit of patients and carers in Sussex and beyond. Janice and Bill Kent from reMEmber attended a garden party at Buckingham Palace on the 20th May, where they met the Queen and other winners of this year’s award. reMEmber is one of 187 charities, social enterprises and voluntary groups to receive the prestigious award this year. The number of awards handed out to groups have increased by over 60% from 2014, due to an increase in high quality applications, showing that the voluntary sector is thriving and full of innovative ideas to tackle community challenges. 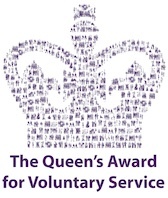 The Queen’s Award for Voluntary Service is the highest award given to local volunteer groups across the UK to recognise outstanding work in their communities. The awards were created in 2002 to celebrate the Queen’s Golden Jubilee and winners are announced each year on the 2nd June, the anniversary of the Queen’s Coronation. Award winners this year range from Ablaze, a charity helping to raise academic achievement amongst disadvantaged young people in Bristol, to a volunteer rescue boat service on Loch Lomond. reMEmber received the award from the Lord Lieutenant of West Sussex in the summer of 2015.